“Halloween” dominated the USA box office two weeks in a row, summing up an estimated $32 million in ticket sales. Hollywood left Michael Myers and Laurie Strode to dominate the pre-Halloween weekend. The sequel to John Carpenter’s 1978 original notched the biggest opening ever for a film with a female lead older than 55. ‘Halloween’ slid a relatively modest 58 percent (which is good for a horror release) after setting a record for an October debut last weekend proving, like Michael Myers, that the classics never die. 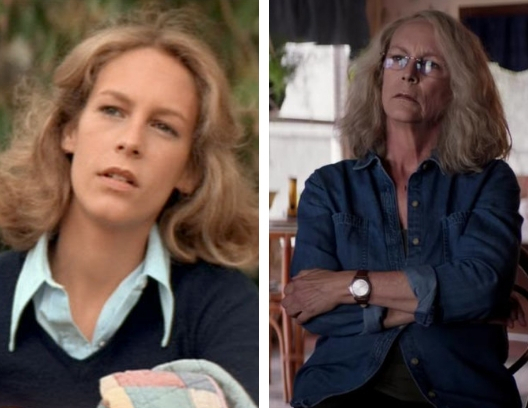 Watch Jamie Lee Curtis in her new film ‘Halloween’ this weekend and at your next event!